The reconstruction of the 35 kilometres Apapa – Oworonshoki expressway in Lagos will begin next week, chairman of Dangote Group, Aliko Dangote, has said. 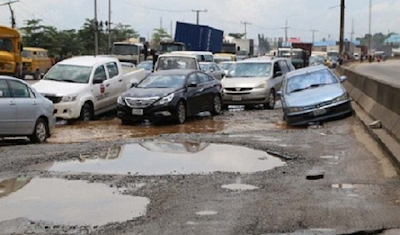 The federal government in September asked the Dangote Group to rebuild the road in exchange for some tax credit. The businessman said everything including the design has been handed over to his group and contractors will be selected after ongoing bidding exercise is completed.